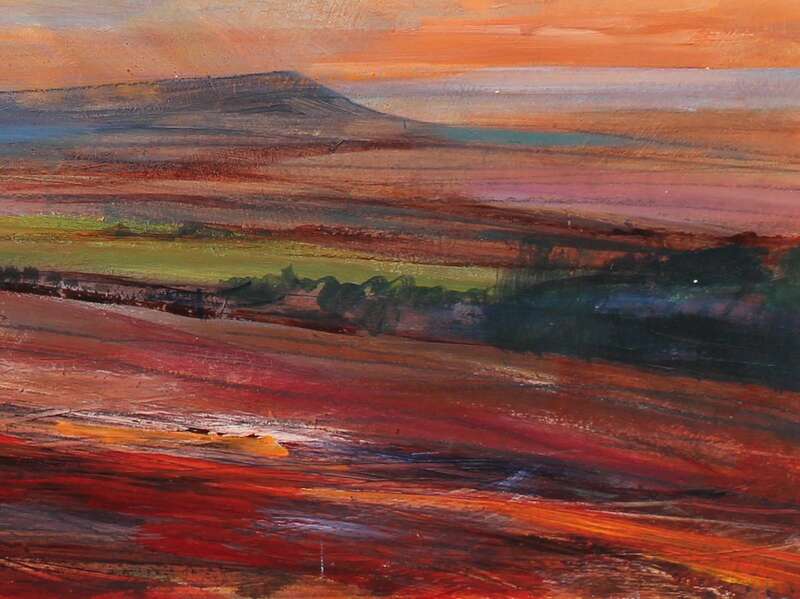 Memories of Lanashire - a Lancashire painting by local artist David Pott. 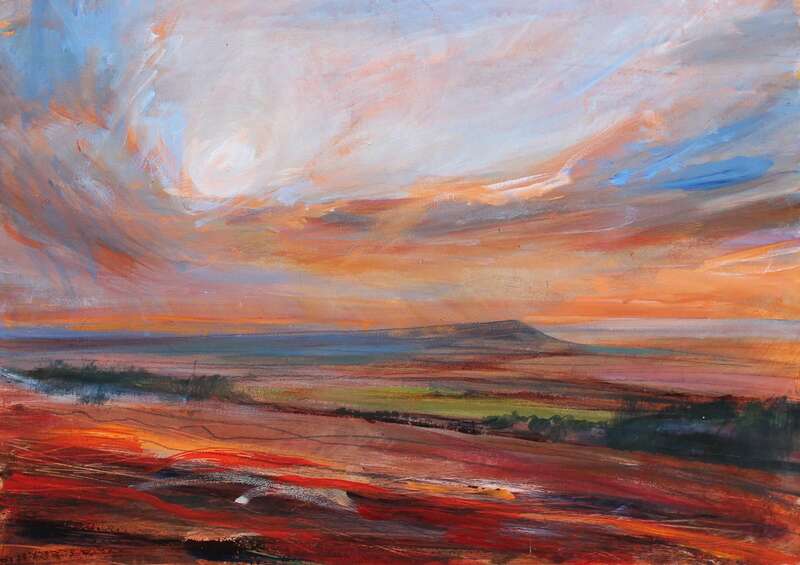 A colourful semi-abstract painting inspired by the moorland landscape of Lancashire. A painting by local artist David Pott. I wanted to use elements of the Lancashire landscape and combine them with expressive brushstrokes to create a painting that evokes the landscape I grew up in.